From the No. 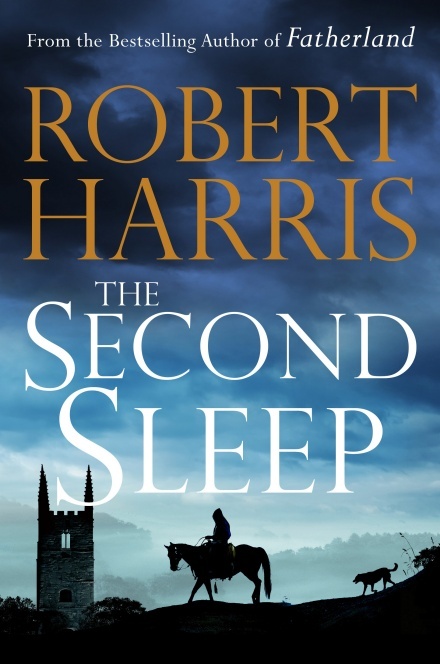 1 bestselling author of Fatherland, An Officer and a Spy, Enigma, Archangel, Pompeii and The Ghost comes this brand new historical fiction novel by Robert Harris: The Second Sleep. 1468. A young priest, Christopher Fairfax, arrives in a remote Exmoor village to conduct the funeral of his predecessor. The land around is strewn with ancient artefacts – coins, fragments of glass, human bones – which the old parson used to collect. Did his obsession with the past lead to his death? Fairfax becomes determined to discover the truth. Over the course of the next six days, everything he believes – about himself, his faith and the history of his world – will be tested to destruction. 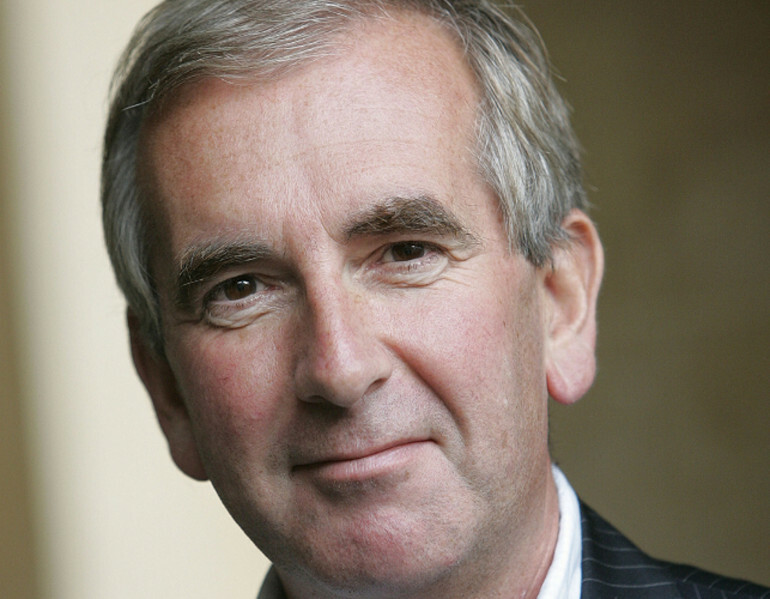 A magnificent novel, The Second Sleep confirms Robert Harris as one of our best writers of contemporary and historical fiction.